As I write this my arms and face are flush with sunburn from yesterday’s 80 degree day (which I couldn’t help but spend entirely outdoors) and a storm is raging outside my windows threatening 1-3 inches of snow in some areas tonight. Such is springtime in Pennsylvania; we humans have learned to deal with it. But the plants… all the tender spring blooms that just opened up in the warm sunshine of yesterday, the cherry blossoms, the trillium, the bloodroot, I fear frost damage will wreck these happy signs of spring. So today I ran around and photographed what I could, in case there are not there when I wake up tomorrow. 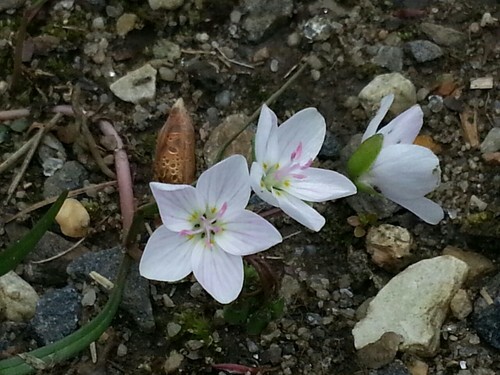 One plant in particular caught my eye: Claytonia virginica – the Virginia Spring Beauty. Such a small little thing, it is truly a wildflower. 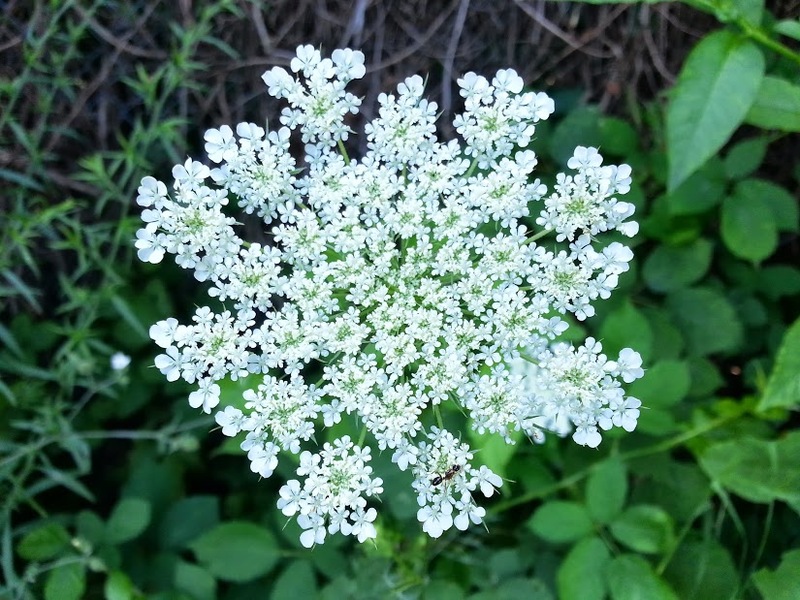 Once you notice it, you begin to notice it everywhere: growing along the banks of a wetland, popping up among the blades of grass in a lawn, in between fern fronds in a woodland… it is really a versatile flower. It is so ubiquitous throughout its range that it was readily used by the people who lived there for a whole manner of things. Perhaps the most telling use comes from a look at the Spring Beauty’s nickname: “fairy spud.” It’s basically a native wild potato, albeit a small one. It was readily collected by the Algonquin people to be roasted or boiled as a food supply in the spring and modern wild food foragers swear by the sweet chestnut-like tuber. However the described medical uses are intriguing. Some recommend grinding the root (which I assume is the tuber) into a powder and administering it to children with convulsions. Other applications include making an infusion from the stems to treat dandruff and make hair shiny as well as using the sap as an eye wash and brightener. All pretty reasonable stuff. However, yesterday the day was a reasonable spring temperature, the snow was melted, and the cracks in the sidewalks were suddenly green with life. SPRING. I spent last spring learning about the different urban weeds here in the Philadelphia area but I never considered what medicinal uses people thought they might have. But, most of these weeds are not native – someone had to bring them to North America for a reason. Why? Why did they want these plants around? So as the plants show themselves this spring, I will be looking into their uses and we will be starting with one that I have already seen this year – Henbit. Henbit (Lamium amplexicaule) is a common weed in the United States. 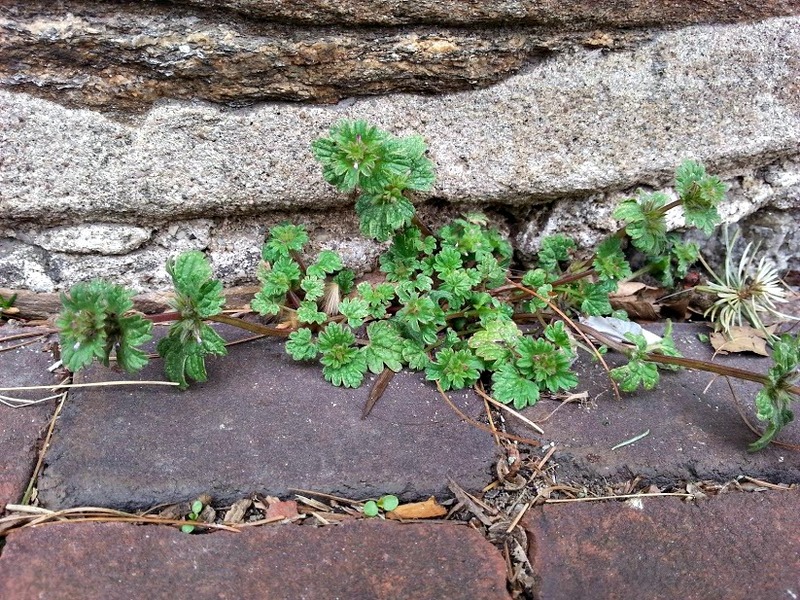 It not cultivated but instead you will find it growing between cracks in the sidewalk or invading a lawn. It’s a member of the mint family which means it has a square stem. The leaves are scalloped and the upper leaves completely encircle the stem. The flowers are tubular and usually purple in color and form in the upper axils of the leaves. Henbit has long been considered a wild edible plant. 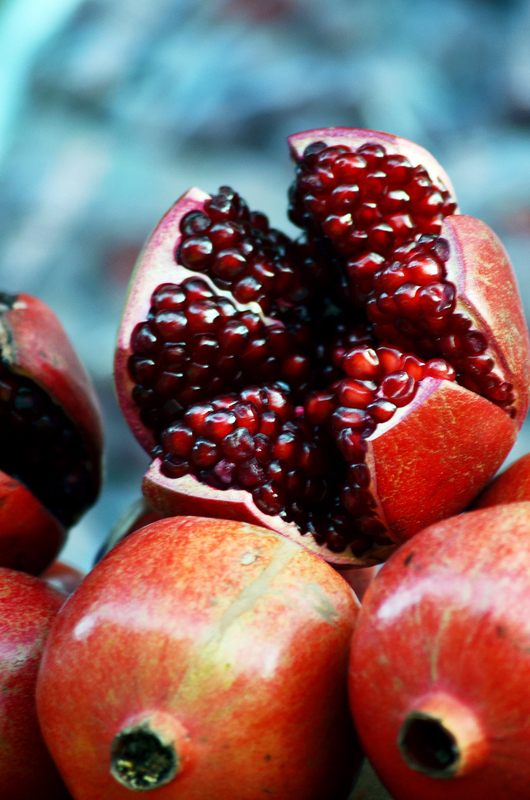 It is foraged for in the spring and added to salads as a green high in antioxidents and iron. 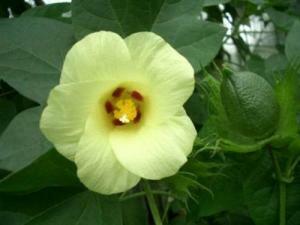 However, it was traditionally used medicinally for blood related maladies. Taken internally or used externally as a poultice it can help stop bleeding and reduce swelling associated with cuts and burns. It is also thought to be an emmenagogue.